This entry was posted in Algebra and tagged functions. Bookmark the permalink. Thanks for the love! The man crush is mutual and it’s always exciting to be included in your posts. 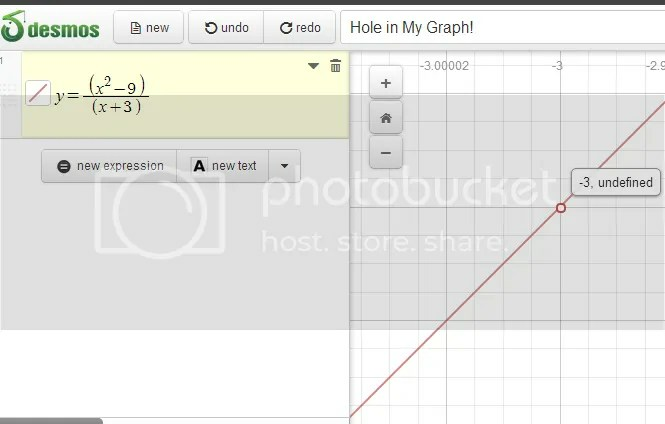 Happy graphing!